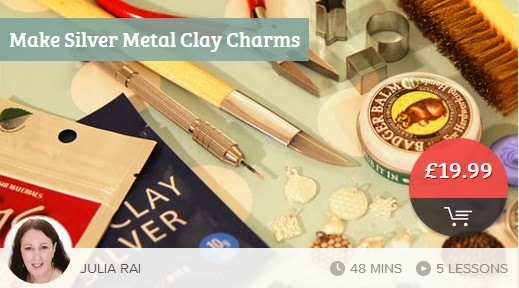 to teach you how to make jewelry at home. bracelets and necklaces with award winning jewelry expert Jessica Rose. 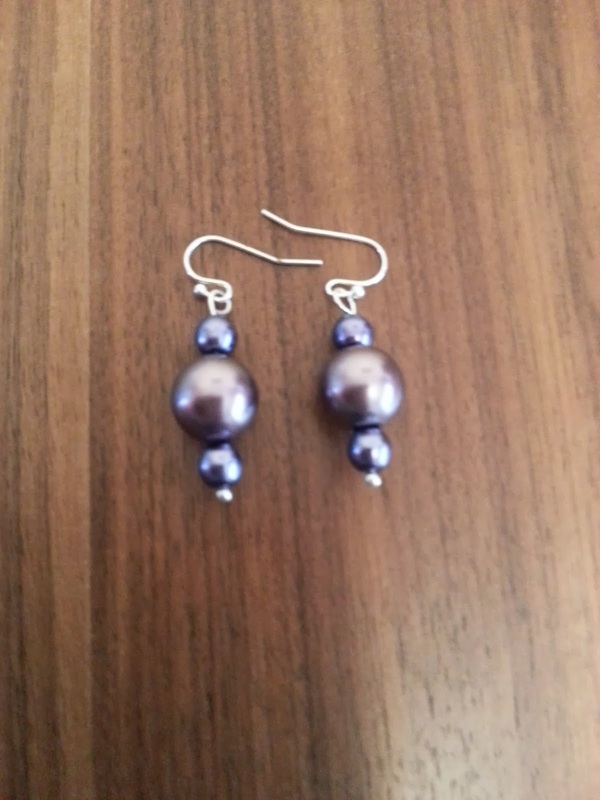 of how to make simple but beautiful pieces of jewelry that you can wear with pride. all the techniques covered will give you an excellent grounding for making professional jewelry. The course lasts 55 minutes in total and has 4 lessons. a bit longer to make all the different projects. The course explains everything and Jessica makes it easy to understand. you feel confident following the instructions. 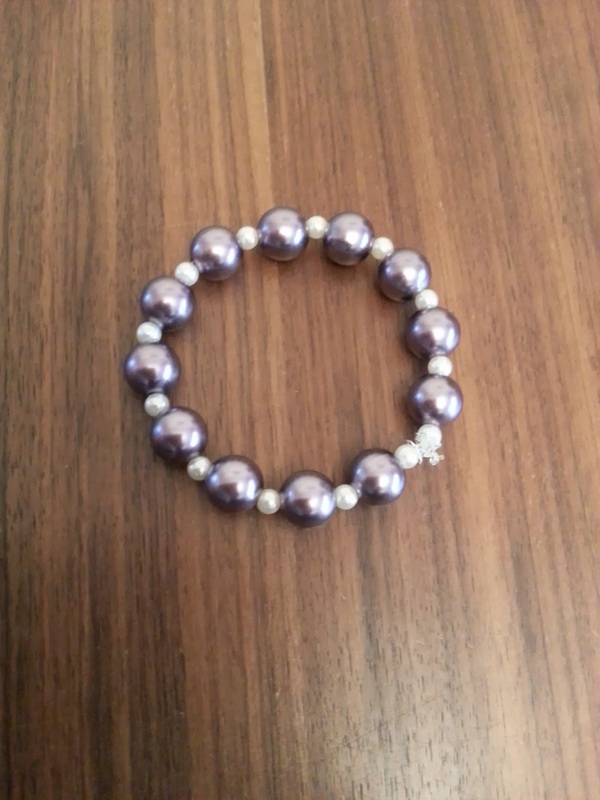 Within minutes you are making your own jewelry. before you sign up for the course. and materials so you know what you are going to be using for what. through what you'll be using for what and how to use them. Jessica makes you feel like you can achieve anything. and then she shows you how to use memory wire. Yet again Jessica is easy to understand and talks you through every stage. She gives you hints and tips to make things easier. You get to choose how you want your items to look. You aren't constrained into making the exact same designs as the course. 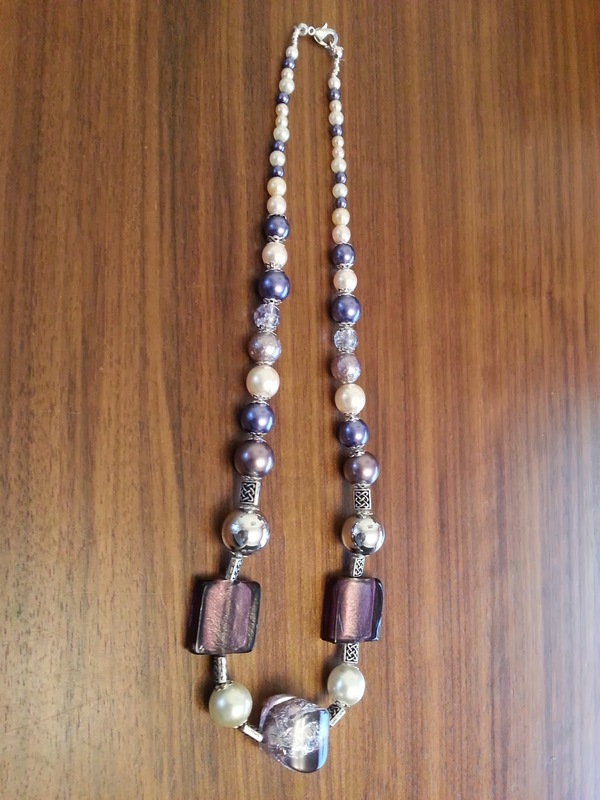 to stage your beads so they make the necklace work better. of time I could make pieces that I was proud of. 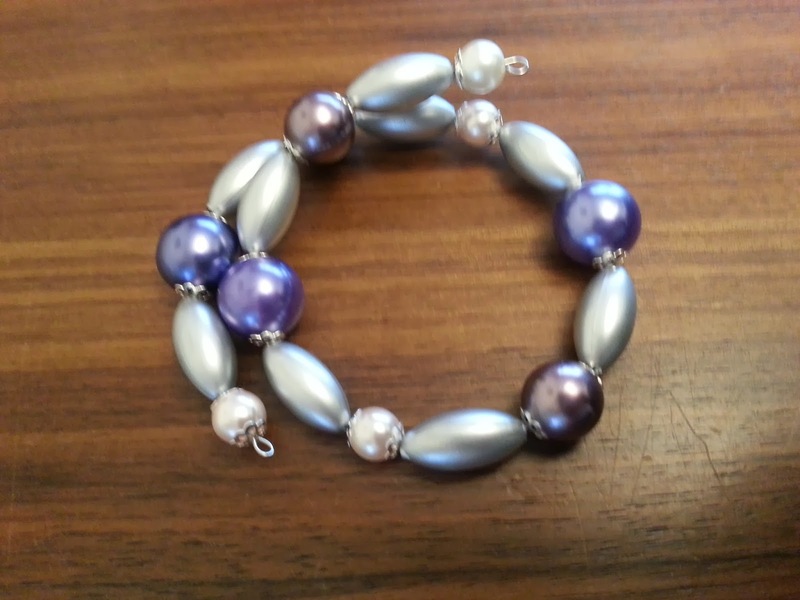 on a journey in to the wonderful world of wire jewelry in this creative introductory class. 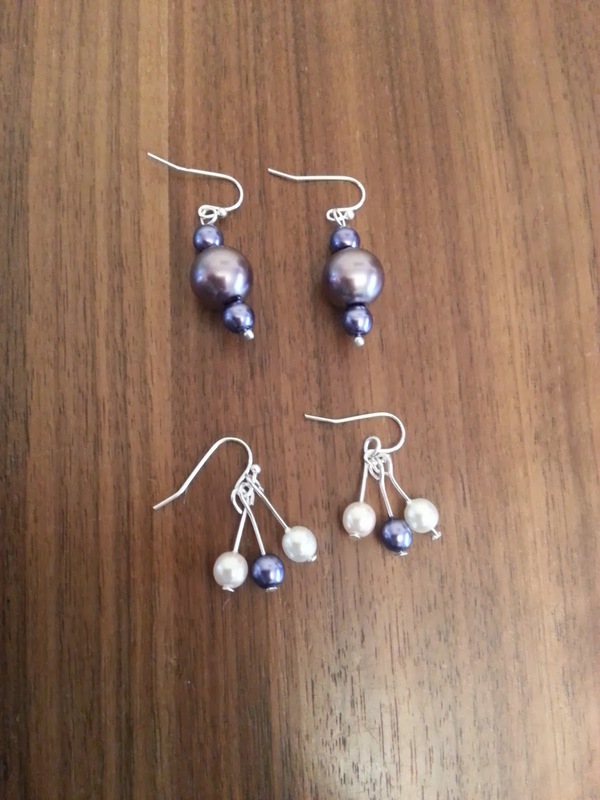 you need to make professional quality sets of beautiful wire jewelry from home. solid silver jewellery from the kitchen table. and tutors Julia Rai in this fun and informative course. It is a clay-based substance, containing millions of tiny silver particles. all of the clay burns away leaving you with a solid silver piece that is hallmark quality. and torch fire your clay before polishing them to a beautiful shine. called liver of sulphur to create contrast in your finished pieces. 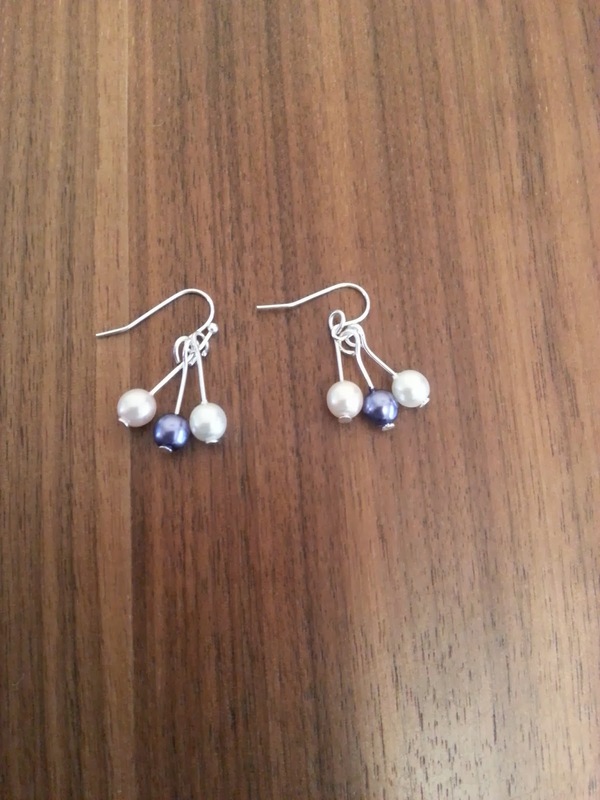 with silver metal clay and to make some lovely solid silver charms from home. 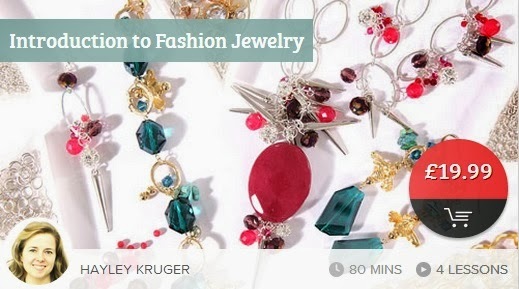 wire and chain and guided by fashion jewelry expert Hayley Kruger. 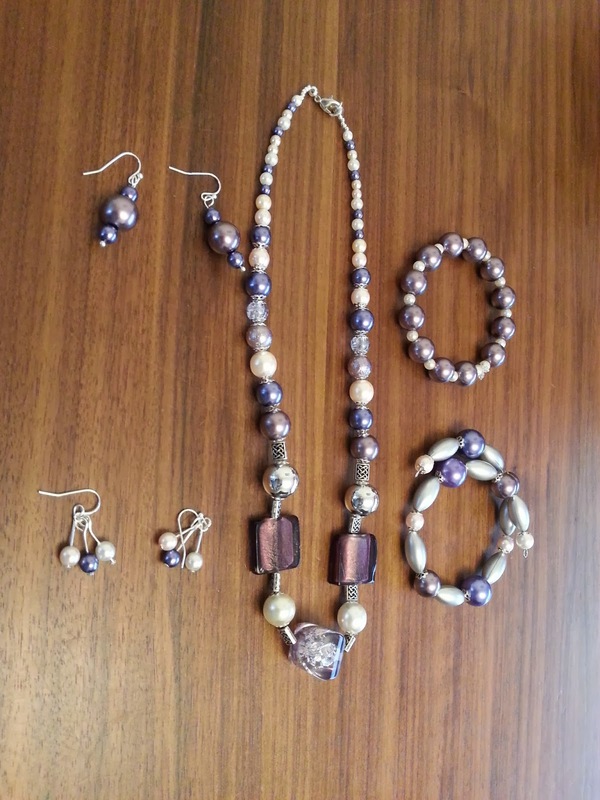 and laying out your designs before creating a matching necklace, bracelet and earrings set. and can apply all these elements to create your own sets of bespoke, trend-focused jewelry. by Jessica Rose and is suitable for complete beginners. 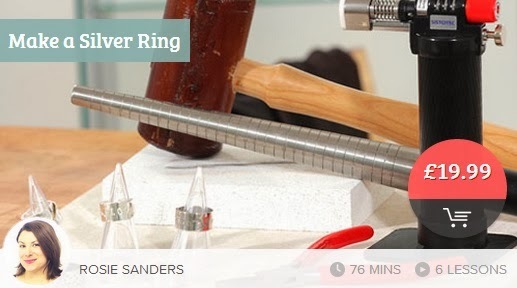 Yes, you really can make your own silver ring from home! will guide you through the whole process from start to finish to make your own wrap-over silver ring. heat with a small torch, texture and pattern before shaping into the perfect ring to fit any finger size. and polishing your piece to achieve a beautiful shiny silver ring at the end. or ready to try working in silver for the first time. I've got my eye on the introduction to wire jewelry course. Why don't you check the courses out. I really like the earrings that you made. 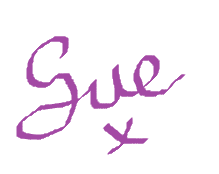 Sue, I went to the site and it is excellent. I have signed up for the free beginner course and can see two of the regular courses that I'd like to take later on. Thanks so much for introducing us to this site. It's great because I can take them from the U.S.!